In 1993 Volkswagen experienced a decline in sales in Canada and the US which nearly resulted in its complete withdrawal from the market. To face this disaster, Volkswagen needed a miracle to get out of the position in which they found themselves in. This miracle came six years later in the form of Volkswagen’s New Beetle. 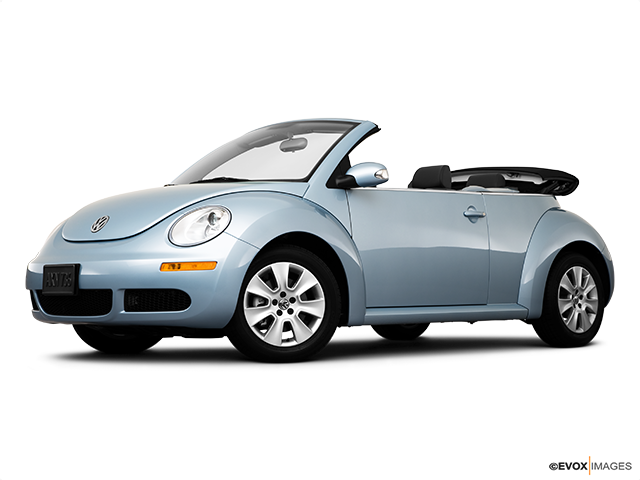 The New Beetle completely revived the brand resulting in a large number of sales in both Canada and the US, appealing mostly to the generation-Xers. The New Beetle was always a car people bought for its iconic looks. Having preserved the shape of the original Beetle, Volkswagen made some noticeable changes to the exterior features. Unlike its predecessor, the New Beetle has a stubbier nose and fenders made of dent-resistant plastic. 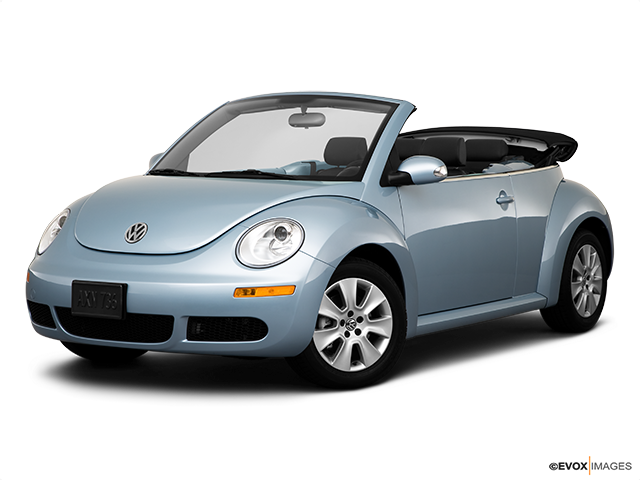 In addition to all these alterations, the New Beetle is also totally chrome-free. The headlights retained their classic oval shape keeping the iconic flower-pot vibe of the “Bug” that we all know and love. 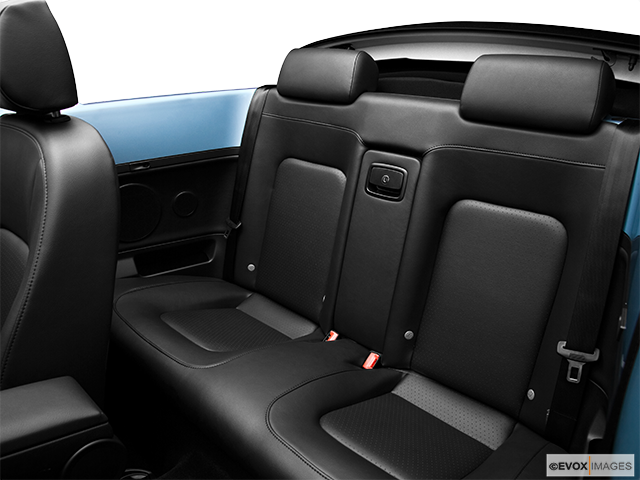 The drivers of the original Beetle typically feel surprised upon taking the wheel of the New Beetle as the comfort and spaciousness of the front seats is one of the biggest improvements in the design. The heating systems and the AC are also a solid upgrade. Condensation fog on the windshield is a thing of the past as the defogger in the New Beetle proves to be highly efficient leaving the “defogger” towel in the dustbin. Instrument lighting comes in pleasant amber and turquoise colours. Right next to the steering wheel is the iconic Beetle flower pot with a plastic daisy inside. In addition, music enthusiasts will enjoy a superb stereo system. 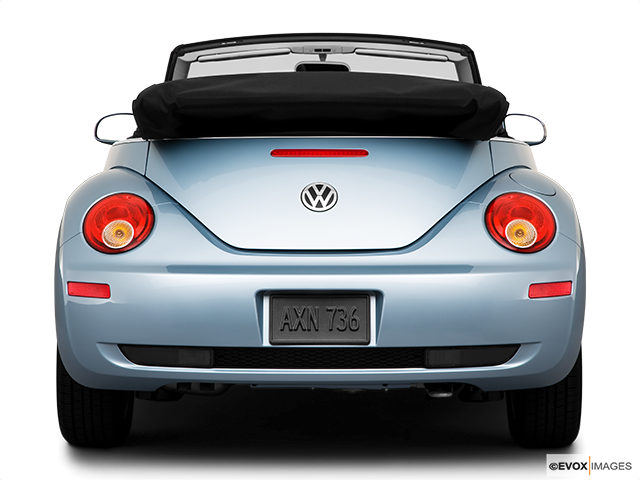 Models of the New Bug come in three major trim levels: the standard GL, GLS, and GLX trim levels. The GL version has the 115 horsepower 2.0-litre engine which attracted seldom attention from buyers. On the other hand, the GLX and GLS come with the 150 horsepower 1.8-litre turbocharged gas engine. Additionally, they include a leather interior, sunroof, and a speed-activated spoiler. The aforementioned also comes with two transmission options, a five-speed manual and a four-speed automatic, giving drivers two very dependable options. As a result of its strong engine, the New Beetle proves to be a reasonably quick car. The five-speed manual version of the car features a slightly slower acceleration off the line, but over 2,000 rpm the turbo kicks in and the engine becomes remarkably responsive. The New Beetle with the automatic transmission performs even better as it disguises any and all low rpm throttle lag. When it comes to the suspension, you have two options to choose from. One shows great results in smoothing out the ride while the other makes the car’s handling better. Volkswagen decided to keep the firm suspension concept resulting in the New Beetle handling great through the curves. The suspension system also ensures a powerful grip transferring all the 150 horsepower nicely to the pavement. There is little to say about the New Beetle’s iconic looks that pay homage to its predecessor; the car is well armed to battle any inconveniences that one might encounter on the road. The car possesses an anti-lock braking system (ABS) which performs beautifully on all types of surfaces. 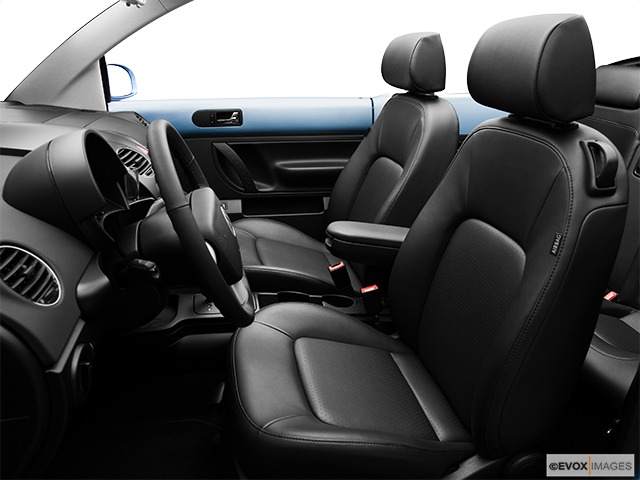 Apart from the braking, the car is also equipped with side airbags which will keep you safe should an accident occur. Based on all of these factors, the Beetle was rated as the “best pick” in its class by the Insurance Institute of Highway Safety, which makes it an ideal choice for anyone looking for a modern and reliable car with classic looks.